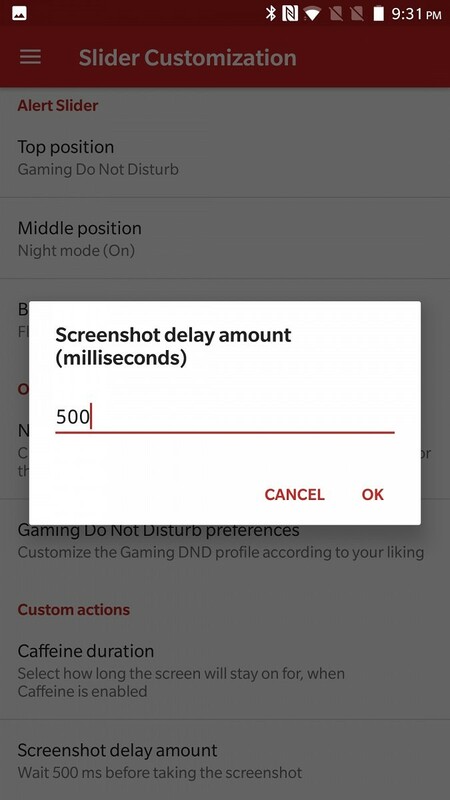 It’s a common complaint of OnePlus phones that the alert slider, while a major time saver, is configured in a way that isn’t terribly useful for most users. 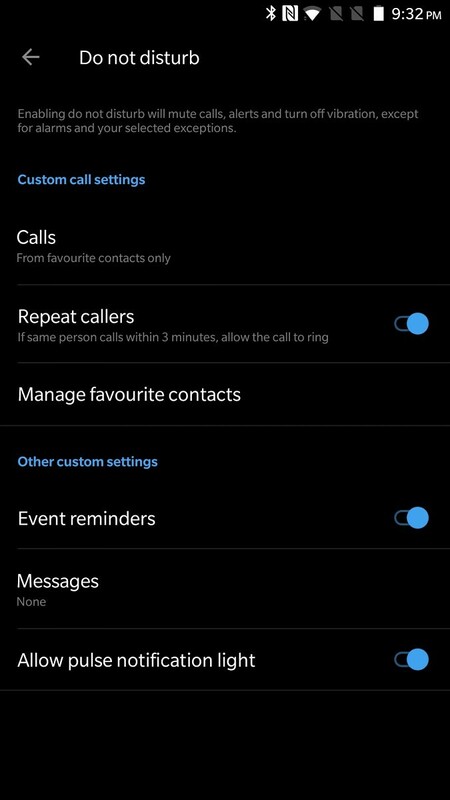 It wouldn’t be so bad if it weren’t for the fact that there isn’t an easy way to customize it in Oxygen OS — putting the phones in silent mode (with vibration disabled) can be an annoying undertaking. 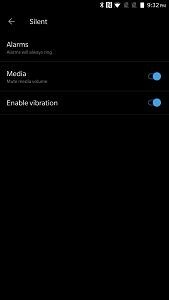 The built-in options are fairly lackluster and don’t leave much room for tinkering, and while third-party developers came up with ways to modify the alert slider’s behavior in older versions of Oxygen OS with root access, those methods no longer work as a result of the changes OnePlus made when it merged Oxygen OS with the China-only Hydrogen OS. 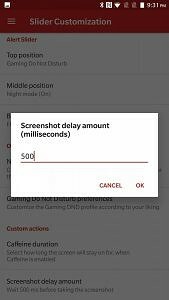 But thanks to the Xposed framework and a new module from XDA Member Seveilith, it’s possible to customize OnePlus devices’ alert sliders once again. 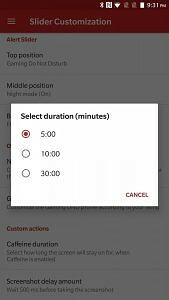 There aren’t a lot of options for configuring the alert slider on the OnePlus 5 and OnePlus 5T. 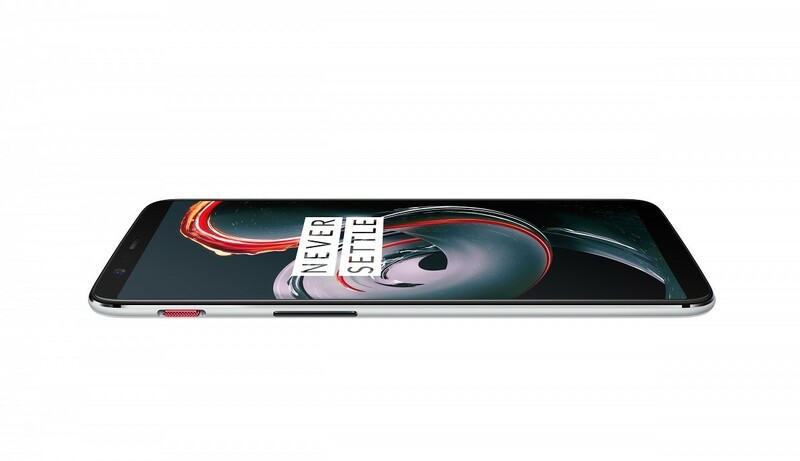 Enter Seveilith’s Oxygen Slider for the OnePlus 5 and OnePlus 5T running OxygenOS 4.7.6 Nougat stable, which also works on the latest OxygenOS Open Beta for the OnePlus 5 with the newly released Xposed for Android Oreo. 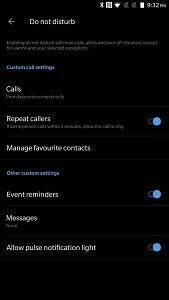 It has a huge list of options to choose from — you can program the alert slider to launch an application or switch toggle Wi-Fi, or even take a screenshot. 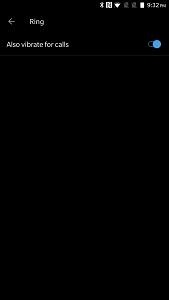 Show a Zen Toast (from Marshmallow) on slider changes. 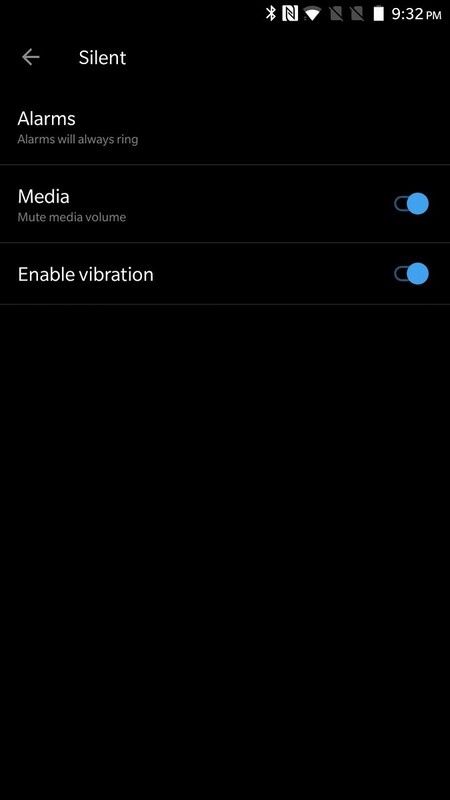 Disable volume dialogue peeking on slider changes. 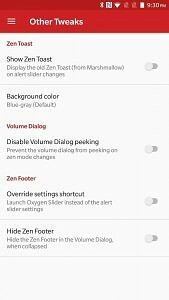 Hide the zen footer in the volume dialogue. 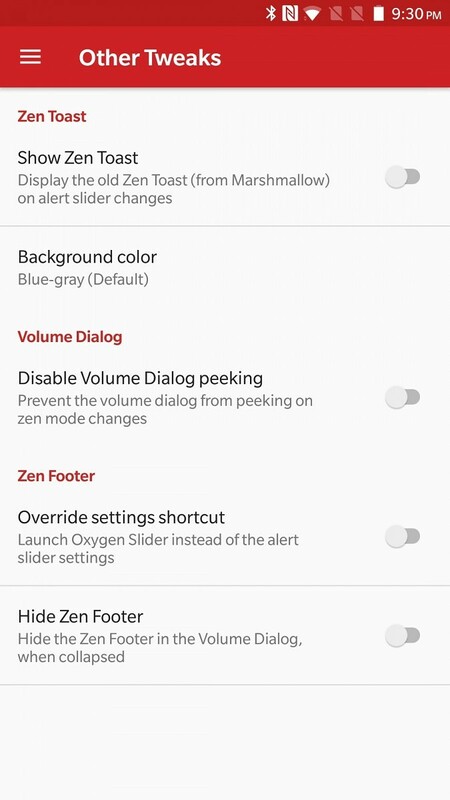 Override the zen footer’s settings shortcut with Oxygen Slider. This Xposed module only works on OxygenOS. 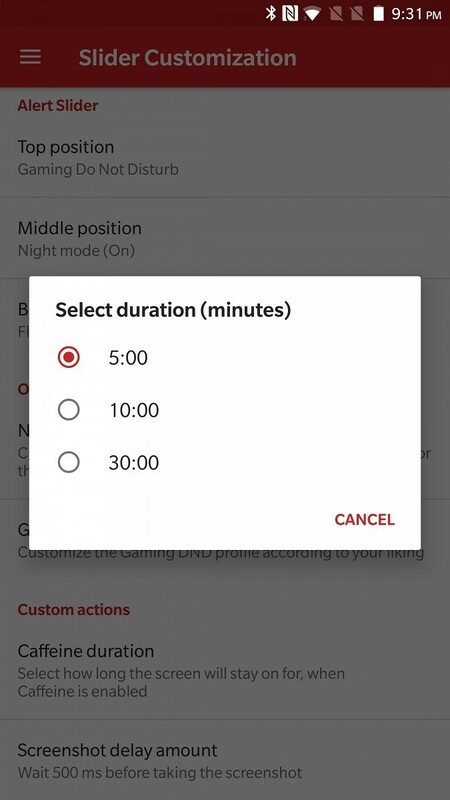 It isn’t compatible with any custom ROM for the OnePlus 5 and 5T. It might also work on the OnePlus 3 and 3T, but hasn’t been tested. Several readers are confirming that it also works on the OnePlus 3 and 3T! This part is pretty simple, and we suggest referring back to the Xposed for Android Oreo announcement post for details. You’ll need to unlock your bootloader (which will wipe your device), then flash the Xposed for Android Oreo ZIP file. This is the easy part. 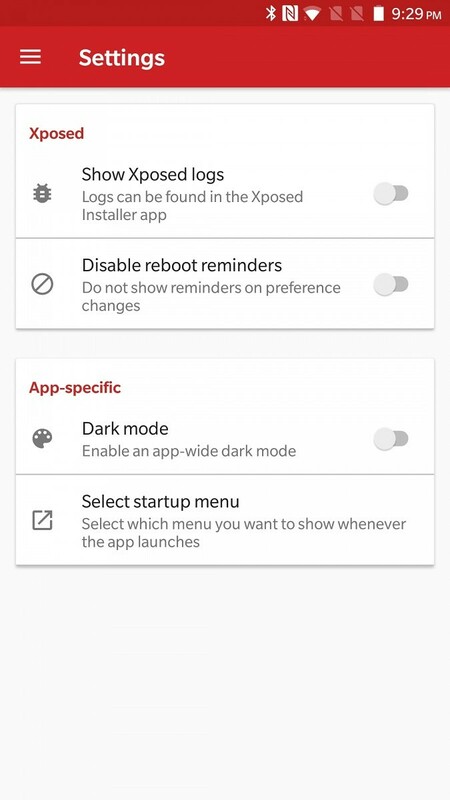 First, follow the link below to visit the Google Play Store page for the Xposed module. 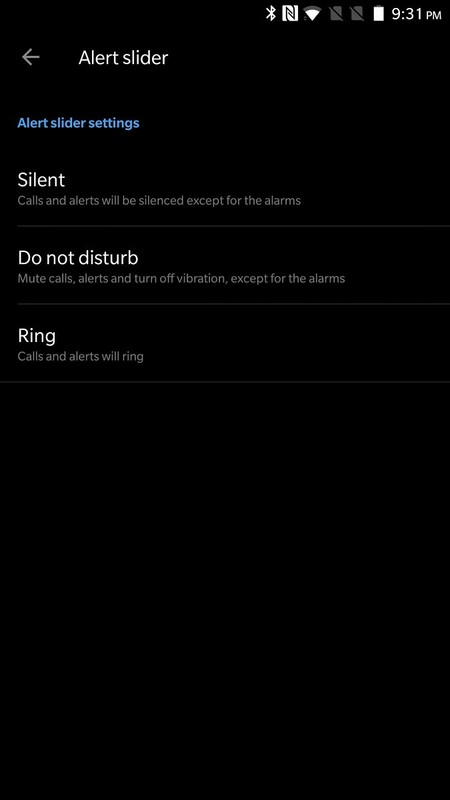 Once you’ve installed it, navigate to the Xposed app, enable the newly added Oxygen Slider module and reboot your device. When it starts up again, the module will be enabled and you can start configuring it! 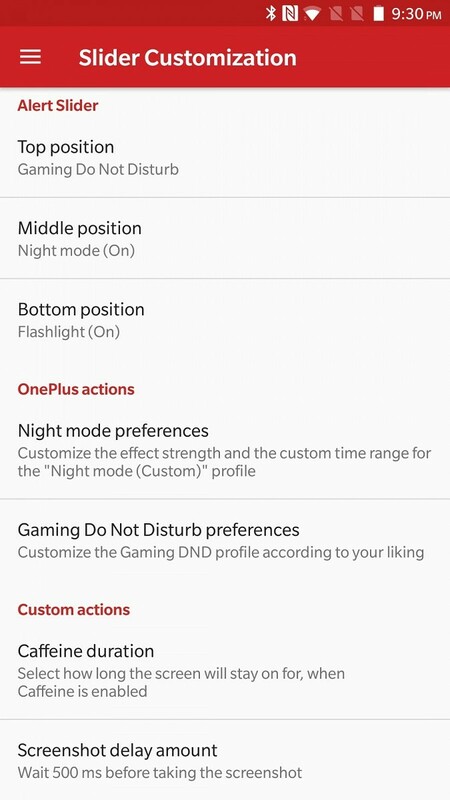 The app adds a lot of customization options for the OnePlus alert slider. If the module is loaded correctly, you should see what’s in the screenshot below. If you see this, you’re on the right track. 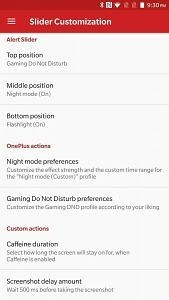 Why do I need an Xposed module to customize the OnePlus alert slider? 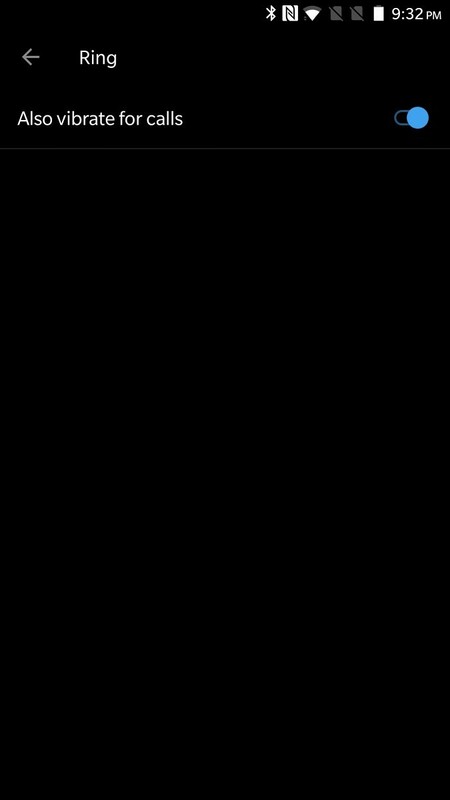 Previously, root access was used to intercept input from the alert slider, but due to Oxygen OS framework changes, root access alone isn’t enough anymore. 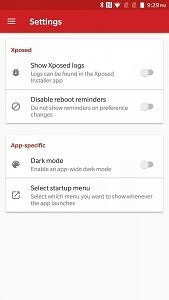 Xposed changes how apps and software interface with the device’s hardware on a lower level than root, modifying how applications and other software compile and run. 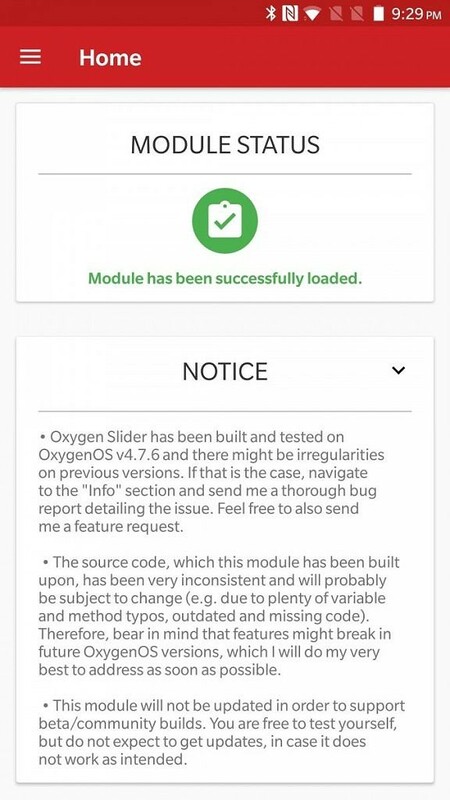 The Oxygen Slider module makes use of those capabilities to intercept alert slider changes in the system framework. A 19-year-old Irish technology fanatic in his second year of a Computer Science degree in University College Dublin. Lover of smartphones, cybersecurity and Counter Strike. You can contact me at [email protected]da-developers.com.